There are 5 million married-couple households in the United States with children under the age of six, accounting for about 4.3 percent of all households in the country. This percentage has remained fairly consistent in recent years, with little fluctuation between 2005 and present, according to data from the U.S. Census Bureau. What has changed is that millennials are now the ones starting families. According to the Pew Research Center, nearly half of all millennial women were mothers by 2016. Even though millennials have waited longer than previous generations to have kids, they accounted for 82 percent of births that same year. With so many millennials starting families, they’re often faced with important considerations for their future: job security, safety, education for their children, and more. Where they choose to live has a major impact on all these factors. 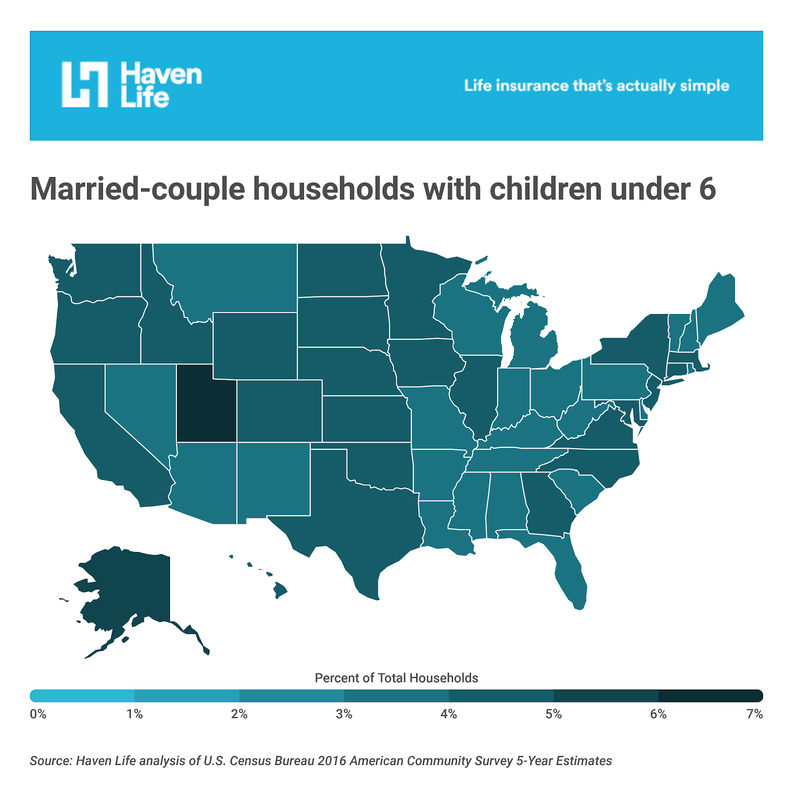 To better understand where families with young children are most heavily concentrated, researchers at Haven Life, an online life insurance agency, analyzed data from the U.S. Census Bureau. 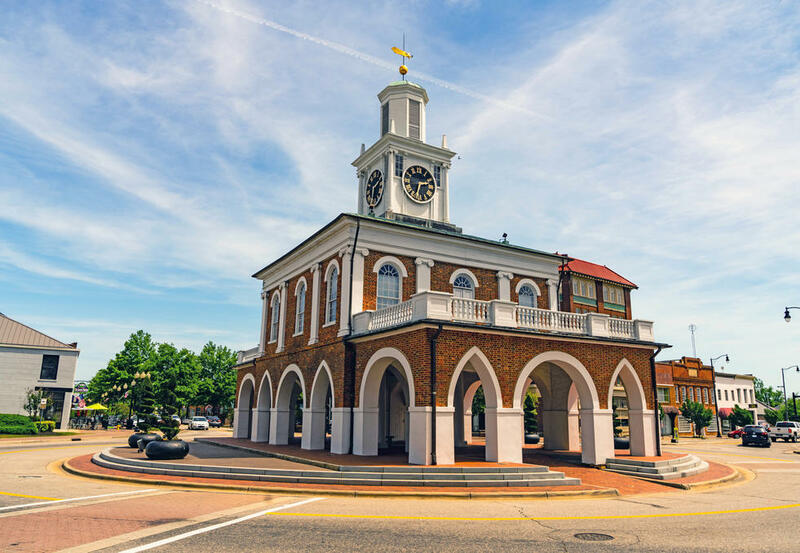 Its researchers identified the 15 metropolitan areas with the highest share of married-couple families with children under age six, along with a collection of different factors to help determine what makes these cities more appealing for parents. While this study isn’t restricted to millennial families, the overwhelming majority of families with children in this age cohort are millennial. Here’s what they found. Across the country’s largest metropolitan areas, the proportion of households that are married-couple households with children under age six ranges from a low of 1.6 percent in Punta Gorda, FL to a high of 10.2 percent in Provo-Orem, UT. Married-couple families with young children are more likely to be found in cities where residents have a higher degree of education, as measured by the percentage of the population with at least a bachelor’s degree. The following 15 metropolitan areas have the largest proportions of married-couple households with young children. 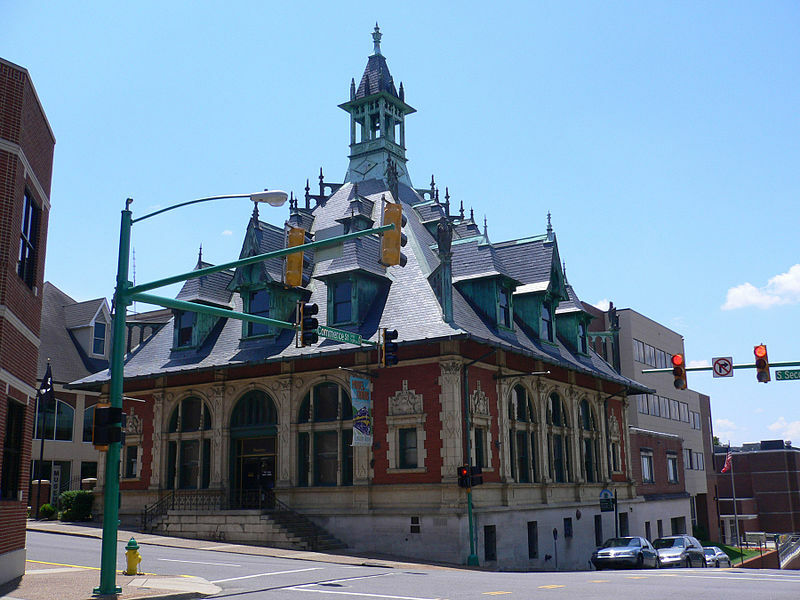 The seat of Cumberland County and the site of Fort Bragg, Fayetteville has one of the largest shares of young families of any city in the U.S. However, unemployment is high and educational attainment is low, with less than a quarter of the population having earned their bachelor’s degree. The state capital of Iowa features both affordable real estate and decent job prospects. 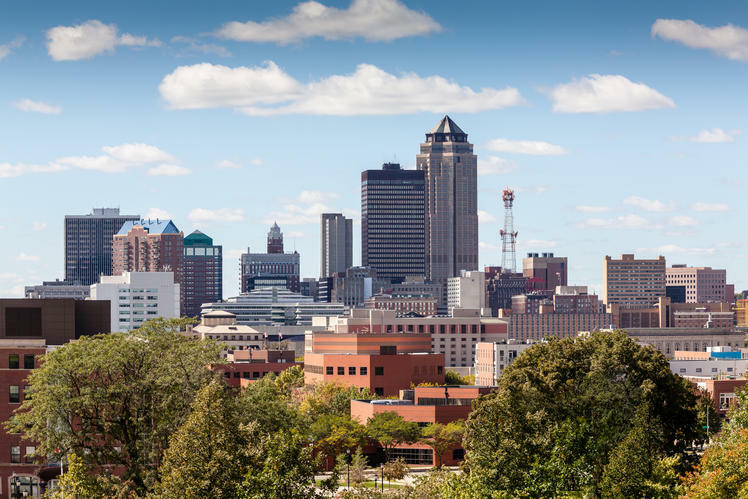 Its proximity to presidential politics also makes it a great location for the civic-minded (Des Moines is the site of the first caucuses during the primaries in an election year). 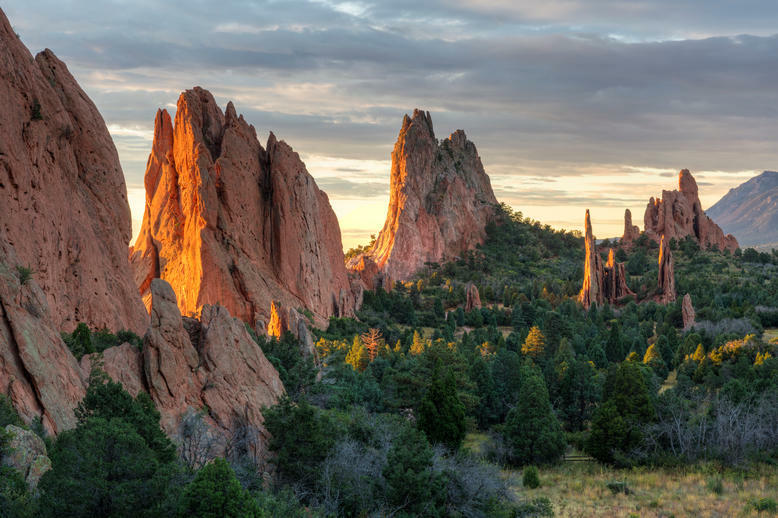 Colorado Springs is one of the world’s athletic hubs, serving as home base for both the United States Olympic Committee and Olympic Training Center. 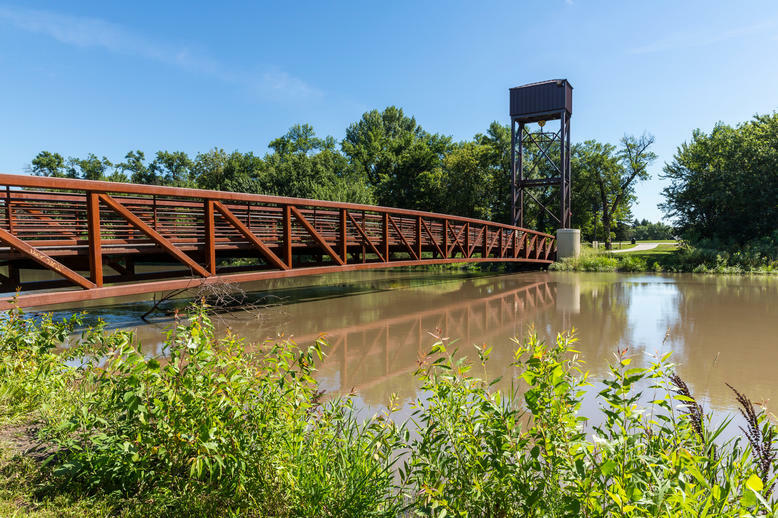 While notable for its access to the outdoors, the cost of living is significantly higher than some other options on this list, but income is also higher and the unemployment rate is close to the national average. Greeley’s housing is pricier and its educational attainment lower than some other options on this list. 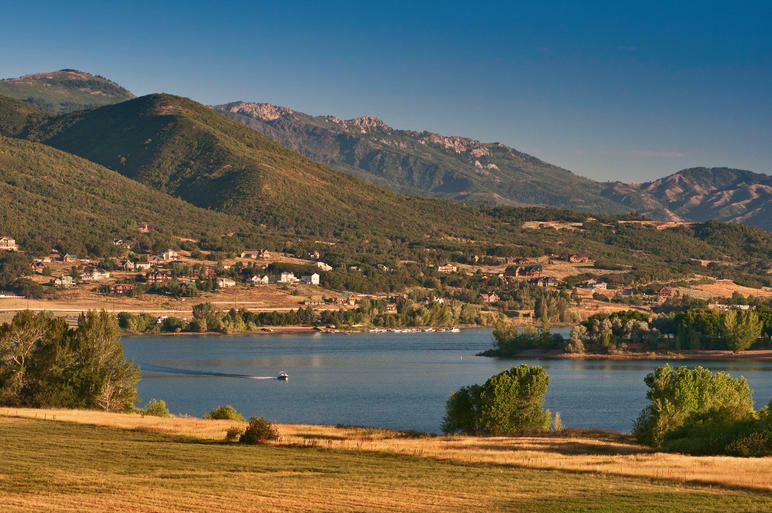 However, it sits just under fifty miles from Denver and is close to the mountains, making it a great choice for families that enjoy weekend getaways. 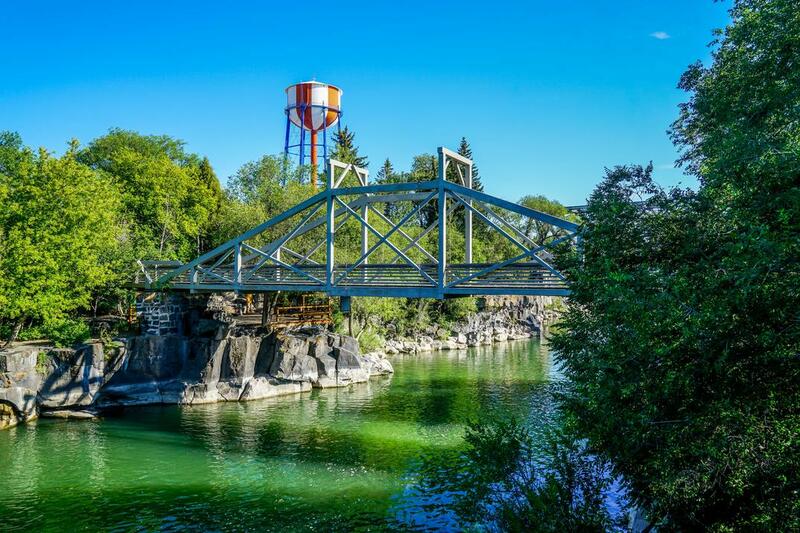 Idaho Falls has one of the lowest unemployment rates on this list, sitting well below the national average. Combined with relatively inexpensive housing, it’s a fine option for families on a budget. 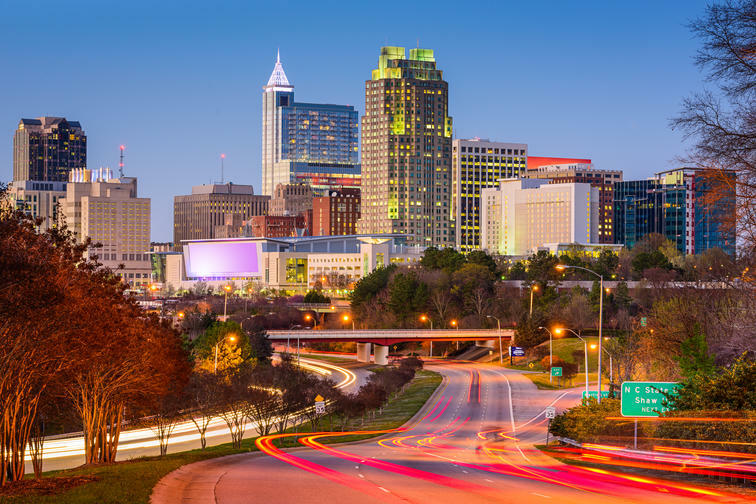 The North Carolina state capital is home to numerous research centers, alongside its sister cities of Chapel Hill and Durham, making it an attractive option for parents in STEM fields and academia. 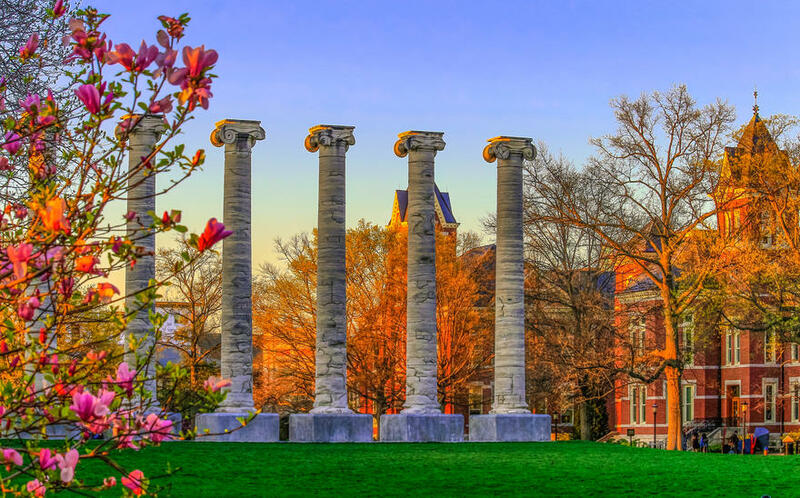 Columbia has a lot to offer: low unemployment, affordable housing, and strong educational attainment, thanks in part to the University of Missouri. Fargo comes in as the northernmost cities on the list. Affordable housing and a low unemployment rate mean that many families will find themselves comfortable here, provided that they’re prepared for frigid winters. 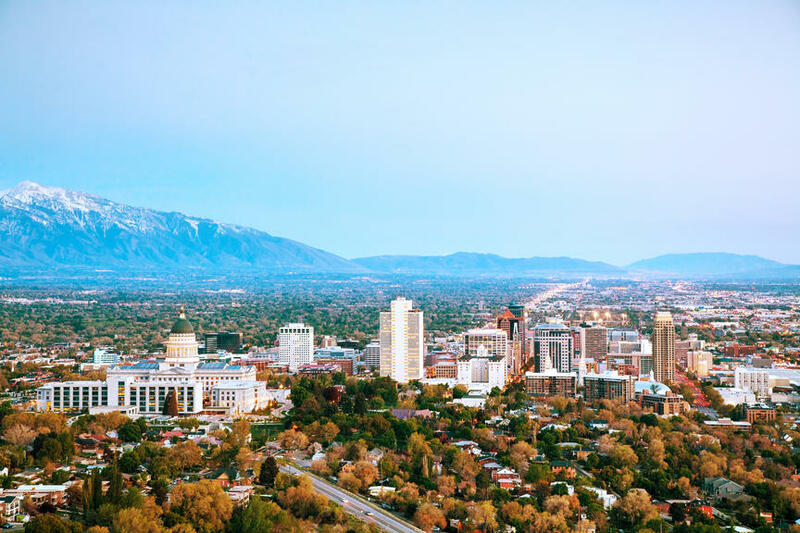 While Salt Lake City’s housing prices can be steep for families on a budget, its location near various parks, mountains, and nature preserves make it worth the price of admission for many families. Additionally, median household income is well above the national median. 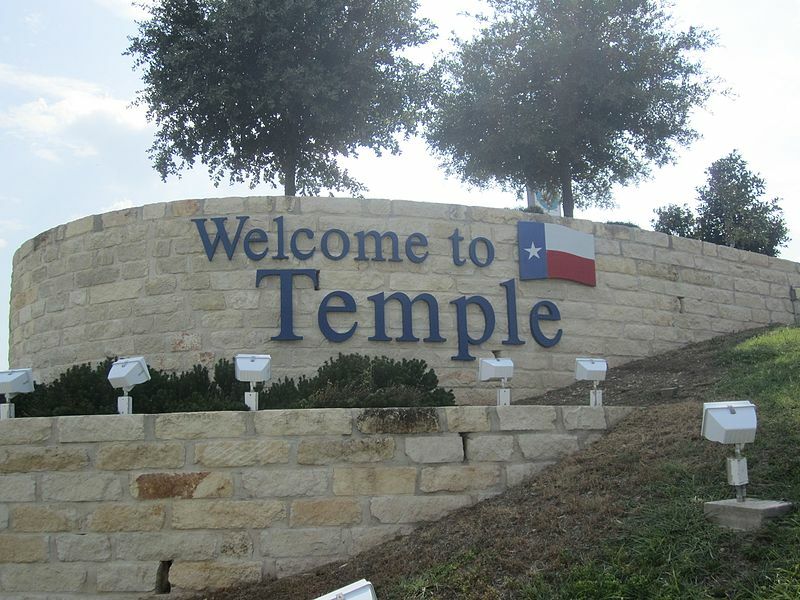 Home to Fort Hood, Killeen’s economy is tied inextricably to its military presence. While high unemployment and its remote location will turn off some parents, its low property values make it a good option for families looking to keep costs down. 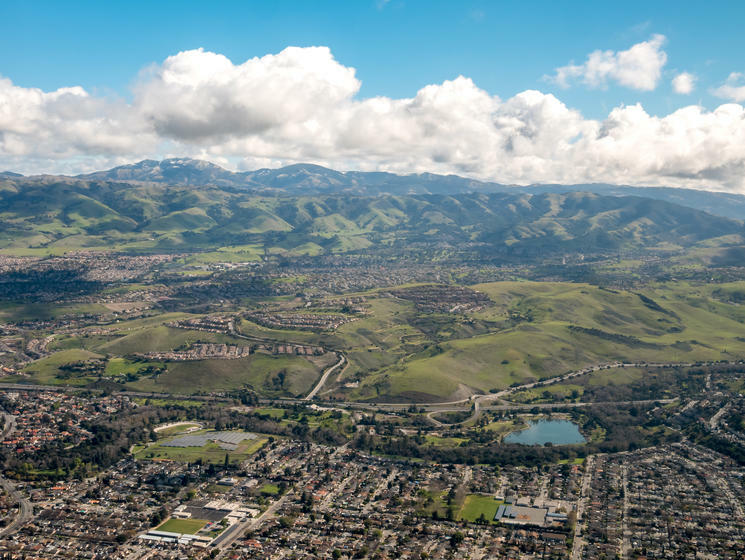 Located in the heart of Silicon Valley, San Jose is a landing pad for many young parents in tech. However, it is also by far the most expensive location on the list, making home ownership impossible for many young families moving to the city even with their high incomes. 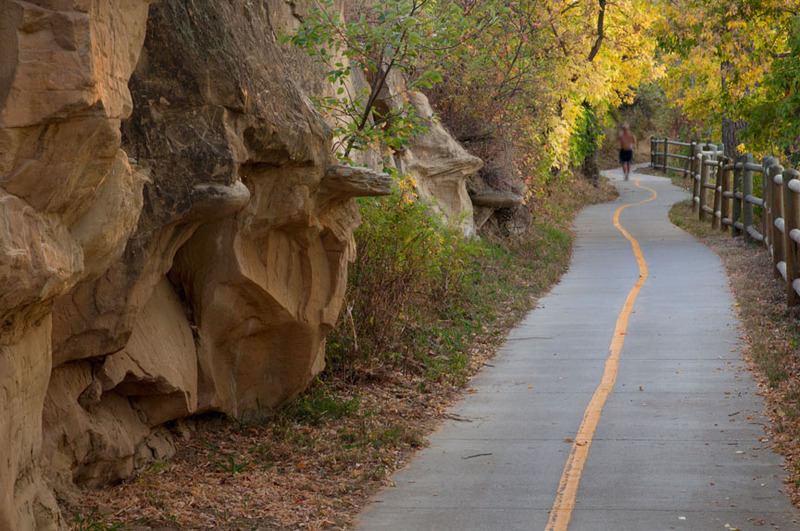 Nestled in Utah’s Wasatch Mountains, Ogden is situated just north of Salt Lake City. With that little extra distance comes a significant drop in the median home value, equivalent to more than $50,000. High unemployment, low incomes, and low educational attainment will understandably scare off many parents. However, Clarksville—the fifth-largest city in Tennessee—has some of the lowest home prices of any location on this list, making home ownership attainable for many families relocating to the city and its greater metropolitan area. 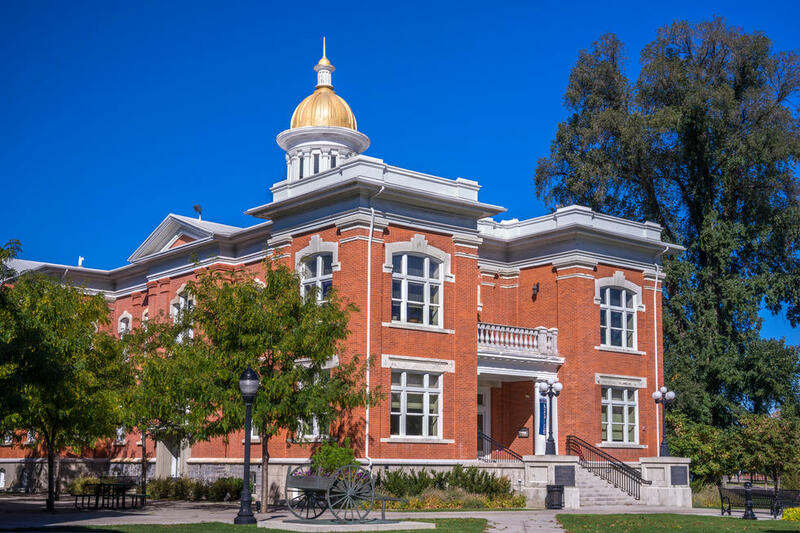 Logan features one of the lowest unemployment rates on this list, reasonable property values, a high percentage of families with young kids, and even Utah State University’s main campus. The city is a great choice for any family looking for the best of all worlds. While property values are pricier than many options on this list, above average incomes and the large percentage of families with young kids will make the Provo-Orem metropolitan area attractive to parents looking for a community of similarly-situated people. 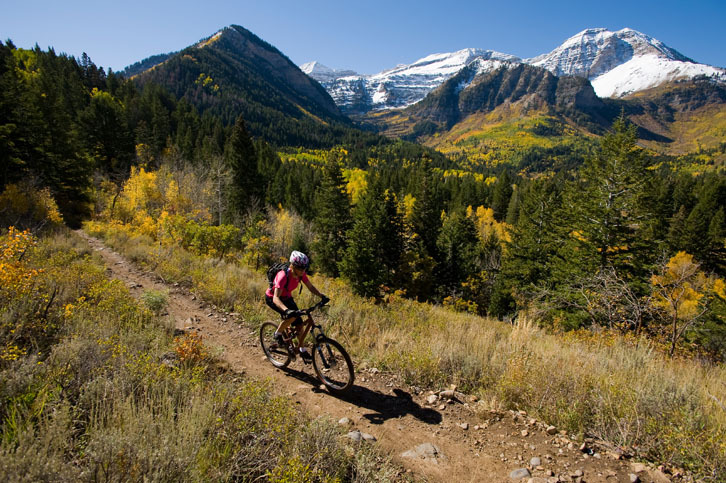 Additionally, its proximity to Salt Lake City, the Wasatch mountains, and numerous ski resorts make Provo a desirable location for families who love the outdoors. Only metropolitan areas with more than 65,000 residents were considered, based on the 2016 U.S. Census 5-Year Estimates. Family composition, educational attainment, income, and poverty data are taken from the 2016 American Community Survey 5-Year Estimates. Median home value data is the current Zillow Home Value Index (ZHVI) provided by Zillow Research. Metros are ordered by the percent of total households that are married-couple households with children under six years old only. Haven Life Insurance Agency LLC (Haven Life) conducted this research for educational/informational purposes only. Haven Life is an online life insurance agency offering term life insurance issued by Massachusetts Mutual Life Insurance Company. Haven Life does not provide tax, legal, investment, or housing/real estate advice, and the information in the study should not be relied on as such. You should consult your own tax, legal, investment, and other advisors, as appropriate, before engaging in any transaction.